"If you dream it, we can build it!" Welcome to Big Power Racing. 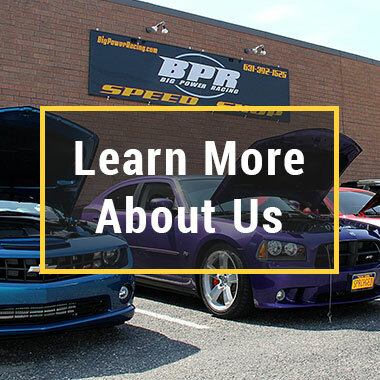 We are Long Island's Speed Shop, specializing in constructing, enhancing, and restoring all types of cars for the road or racetrack. Procharger makes the best superchargers, and we at Big Power Racing have a commitment to bringing our clients only the best of the best. With the benefit of exceptional production and the polish that comes from experience, a Procharger supercharger will expand your car's limits. We have packages that are tailored to each make of car. Every car has its own individual needs, ranging from make-specific to your own personal choices, and we work hard to provide a unique solution for each vehicle we build. Click on each logo below to see special packages. 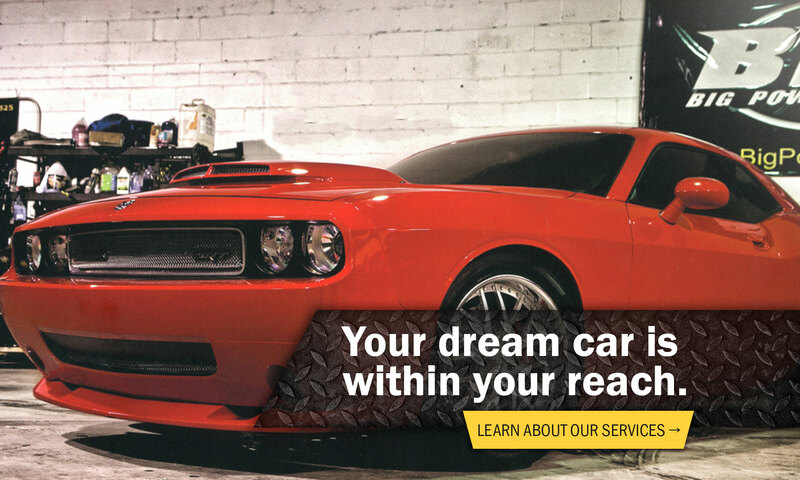 Big Power Racing is proud to offer a variety of services for your race car. 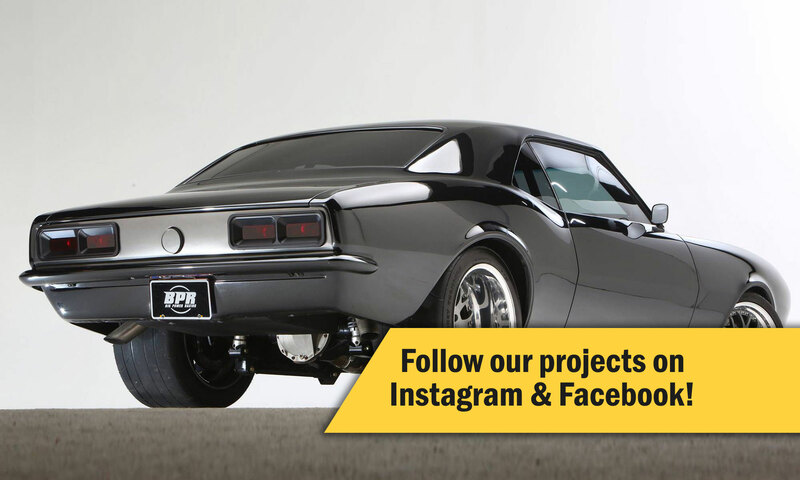 From superchargers to full custom chassis design, you can count on us to provide you with exactly what you need. All of our services are performed by expert technicians that have years of experience, as well as a passion for creating the very best race cars. 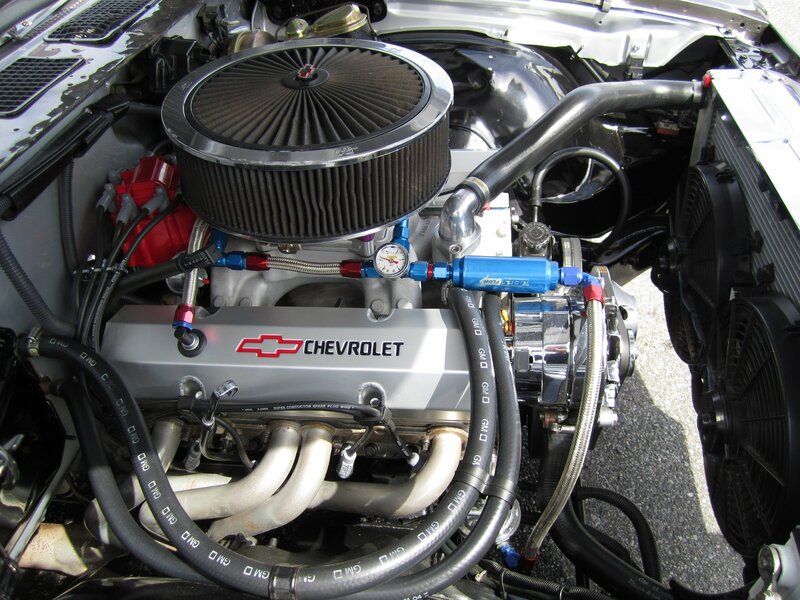 We specialize in offering quality superchargers and nitrous kits, which enable your engine to produce more power by supplying more oxygen. We can create a race car from scratch for you, completely to your specifications and requirements. Let us easily change the structure of your race car’s body with a complete custom chassis by Big Power Racing. 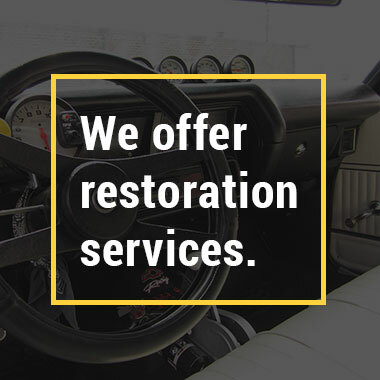 Besides services specifically for race cars, we offer general repairs and maintenance like oil changes and tune-ups. Whether you have a historical car restored or simply bring a dream build to life, we can do it all. 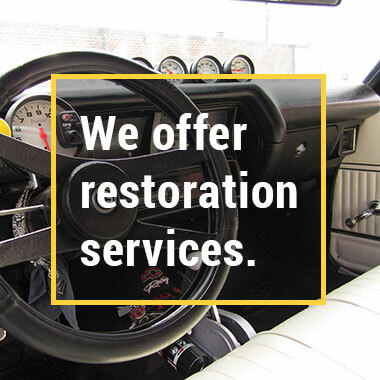 We have the experience from working on a large variety of builds to deliver the high quality you need in any restoration job. No matter what you have in mind for your car, we’ll be able to create it with no problem. 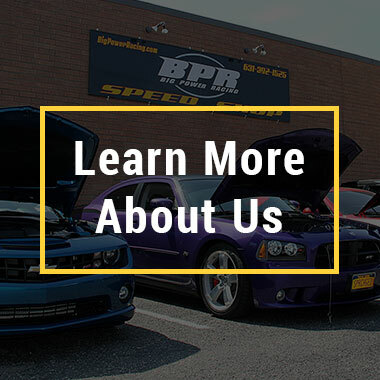 For years, Big Power Racing has possessed the experience needed to meet all of your needs for your race car. We strongly believe that we can fabricate any designs or ideas you may have for a new race car or your pre-existing one. 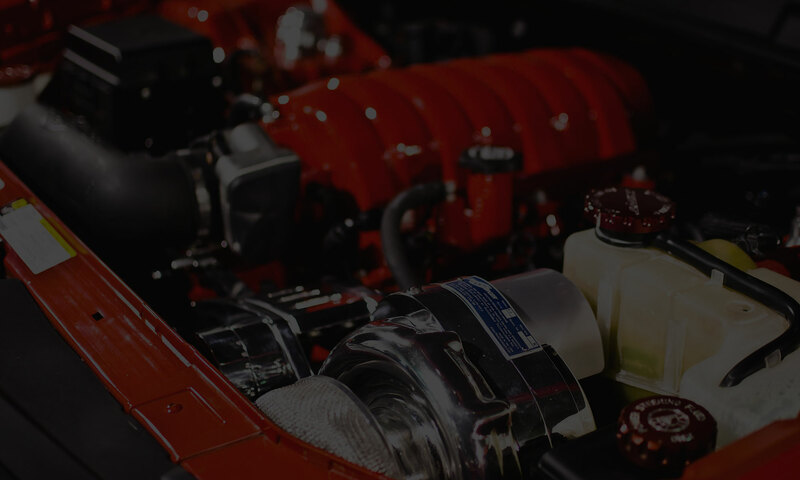 In addition, we have perfected numerous methods to enhance your car’s overall horsepower and efficiency. We work with several distinguished manufacturers. 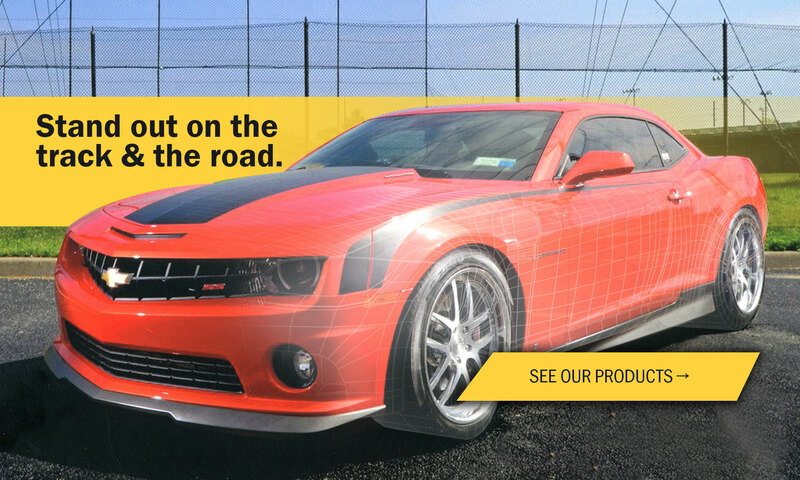 Our employees are committed to bringing you some of the finest brands that the race car industry has to offer. That’s because we work tirelessly to bring you the best quality, no matter what service we’re working on. When you have top quality brands paired with our expert installations and services, you’ll be left with the finest race car. No matter what service you’re having done, you can expect it to be the very best quality. That’s because our staff treats each car that comes into our shop as if it was their own; each service is performed with careful precision and techniques. Our customers have recognized this over the years as well. Many of our customers actually tend to stay our customers for life. They’re never disappointed by the amazing work our technicians perform. We tailor each job we do specifically to the customer to ensure that they’ll love the end product. We also keep them updated through every step of the process. © 2015 Big Power Racing. All Rights Reserved.